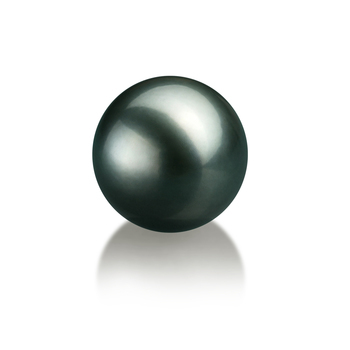 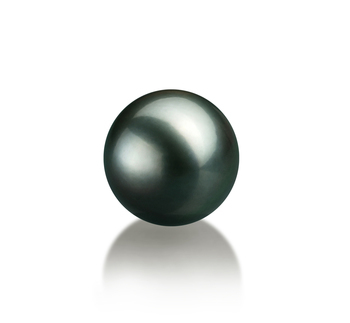 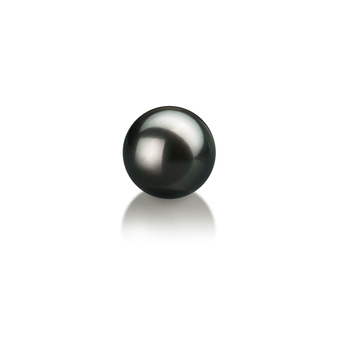 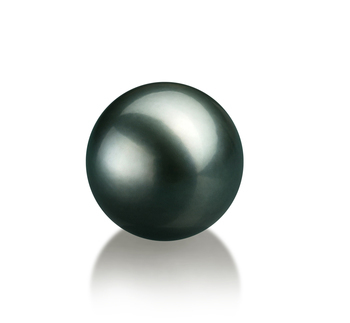 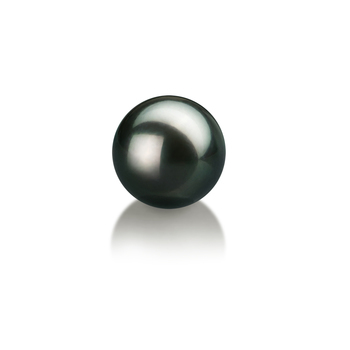 Any woman would love to have a piece of black pearl jewelry in their collection of jewelry, as they are so versatile. 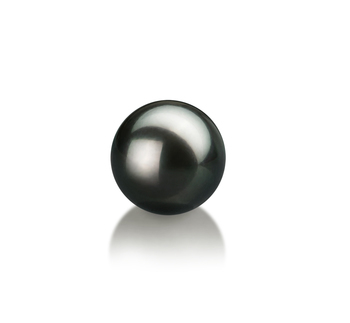 This is why presenting someone with some loose black pearls is the best gift you could give someone on their birthday. They can then decide what they do with them. 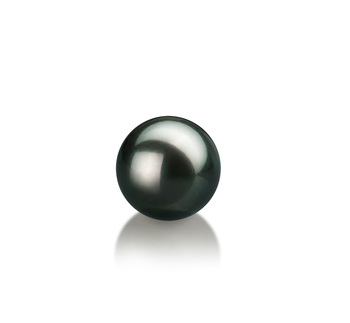 It may be a good idea to opt for smaller sized pearls that can be made in a stunning pair of earrings or into a small delicate pendant.